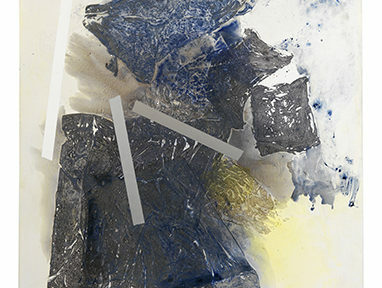 Celebrate Sweden’s National Day on June 6th! 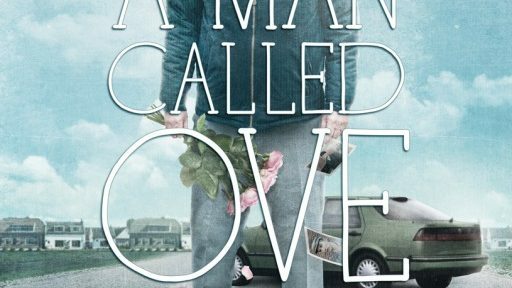 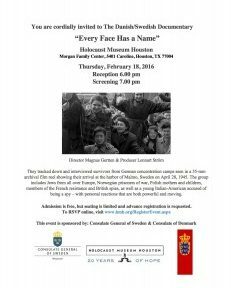 A Danish/Swedish Documentary at the Holocaust Museum in Houston. 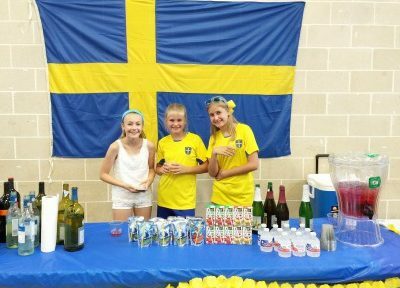 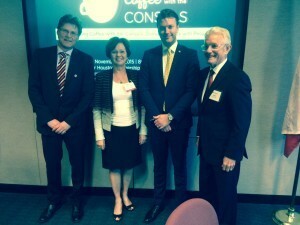 On June 6, 2015 The Consulate General of Sweden, The Swedish Club of Houston, The Swedish American Chamber of Commerce, SWEA, and friends all came together to celebrate Sweden’s National Day on June 6th. 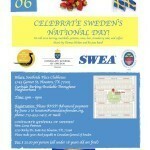 A true celebration, with authentic Swedish foods, games, and music. 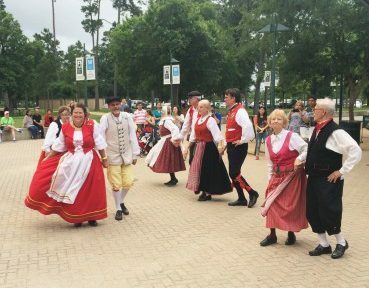 On May 9, 2015 we celebrated the Day of Europe as we watched the Scandinavian Folkdancers dance on the Miller Outdoor Theatre plaza.